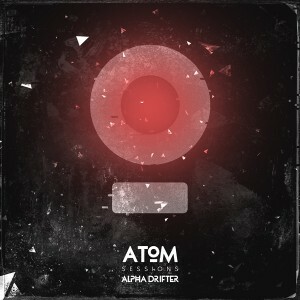 Alpha Drifter is the first installment of the Atom Sessions journey, a weird crossover of bass-heavy electronic music, psychedelic chill out, lounge, IDM, glitch, and many other sub-sonic influences. Your host is Fernando Hood AKA Hoodart, an audiovisual artist from Portugal who has written and produced the music as well as the artwork. Mastered by Maxim “Makus” Kurushin at Overdream Studio. MP3 Download | FLAC Download | WAV Download · Download count: 7,417. Excellent – HQ release !